Learn WordPress In 7 Days Without Spending A Dime! 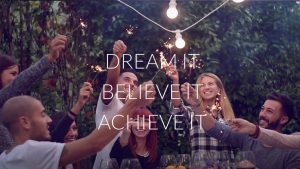 Thanks to WordPress and its incredibly simple user interface, now, more than ever before, people can pursue their dreams of developing their products or services online. People who work full time, have families, or go to school can all create something in their spare time. Small businesses are now within reach for so many people who otherwise wouldn’t have the time, energy or resources to make it happen. If you’re willing to spend 1 hour each day building your website, you can soon have a functional, operating business. 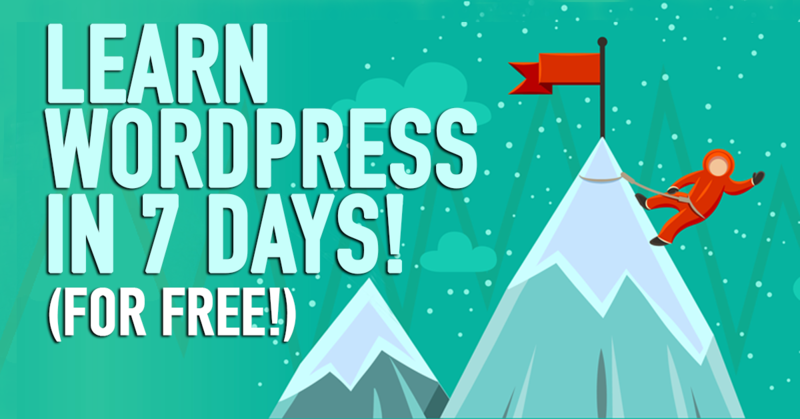 This post is going to give you a step-by-step guide to learn how to become WordPress competent in one week! For more information on getting WordPress downloaded and installed, check out our full video guide here! 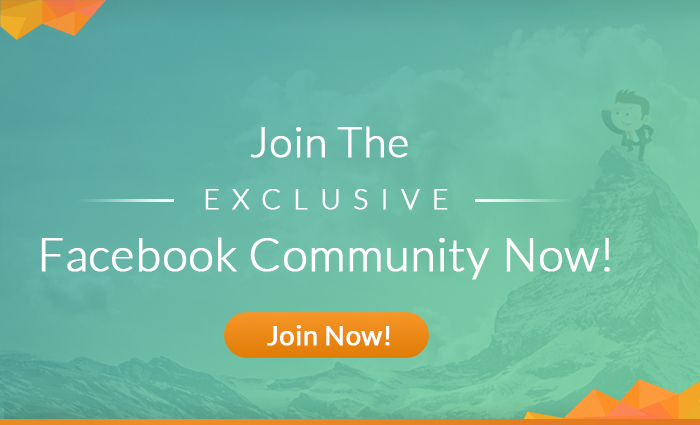 The WordPress Codex is like a hub for all WordPress related topics and troubleshooting. 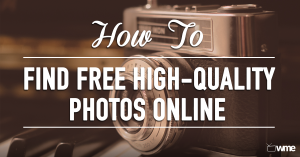 It’s a go-to guide for beginners, intermediates, and advanced users alike. It’s a sort of WordPress Bible! Even when searching for one reference, it’s likely that you’ll end up finding a wealth of additional information where you can continue learning something new. The codex is rather logical and may feel like reading a dictionary at times, but it’s incredibly thought through and presented clearly. If you’re looking for something slightly more user-friendly or simpler, it’s always a great idea to check out our full collection of video tutorials that guide you through the process and hold you by the hand every step of the way. Check them out here! 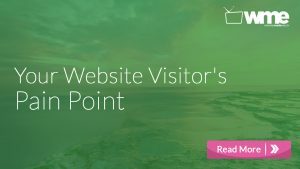 This is an especially important tool as customizing your theme will likely be the first step you take in getting the most out of your site. This is an incredibly helpful resource in understanding the nuances of each theme and how they are put together and intended to function. The directory includes every theme available and has some very useful filtered search settings. Yet, the codex features an entire section on themes where you can learn how themes are built and intended to function. An additional recommendation to supplement this section can be found in Smashing Magazine’s guide, here. This guide details options for WordPress Theme Developmental Strategies. It considers the nuances of themes and even details how to “hack” an existing theme to fit your own unique needs. If you’d like more information on themes and how to get the most out of your theme, be sure to check out our guided video tutorial here! 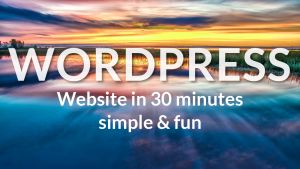 WordPress Plugins dramatically improve the performance of every single area imaginable on your website! They enable you to perform added functionality on the front end as well as the back end. We offer guided help on how to download, install, and make the most out of plugins in our guided tutorial here. If you have scoured the web and the entire directory, and still cannot seem to find the right plugin that meets your needs, there is always the option to create your own! This isn’t the most difficult thing to do either. You don’t need to have much experience as there are plenty of guides to get you up and running in no time. For a full codex explanation of how Plugins function and how you can write your own plugin, check out their codex here on Writing a Plugin. Another great resource is to check out Smashing Magazine’s How To Create A WordPress Plugin, here! Deciding which web hosting service you plan on using is incredibly important. You’ll want to choose the right solution in order to have your site running smoothly 24/7. 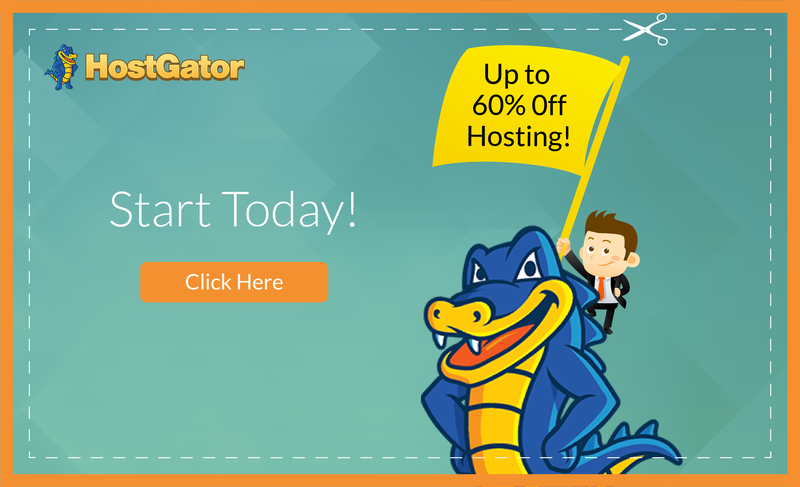 We recommend one of the top hosting services out there, HostGator. For our full guided tutorial on setting up your hosting service, be sure to check out our full video tutorial here! SEO is essentially optimizing your site in order for it to be featured as a relevant result on search engines such as Google. There is a wealth of information out there surrounding this topic. We recommend checking our video tutorials on SEO as a great place to start! In addition to our videos, be sure to check out Moz as another great place to start. They guide you through their Beginners Guide to SEO which can be incredibly useful. You’ll learn everything from basic SEO principles, the do’s and do not’s, keyword marketing, and measuring data points for tracking success over time. The WordPress Codex also offers their guide on SEO for WordPress. Check it out here! One key metric to keep in mind when considering SEO is your site’s speed and load time. Google, for example, values certain metrics for each site when considering their page rank. There are a number of factors that come into play when Google evaluates your site, but one that we touch on specifically is your site’s load time. For our top 5 tips on speeding up your sites load time, check out our article here! Now that you have a general grasp on how WordPress works and it’s primary areas of focus, you can now dive deep into customizing your WordPress site. One great resource for customizing your theme can be found by PressCoders here! As always, you can check out the rest of our blog as we continually update new articles each week! Staying up to snuff on the latest WordPress trends is incredibly important. You’ll want to know if there are any major changes to certain features that you rely on completely. You’ll learn how the world of WordPress is evolving month after month which can be a huge advantage over other site owners. You’ll be one step ahead of others who may have neglected to stay up to date with the latest trends. 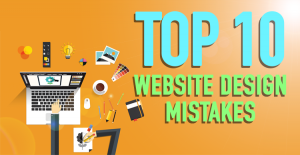 This can make all the difference for you and your website. Resources: ManageWP, WPTavern, WPMail, PostStatus, TorqueMag. These resources illuminate the latest trends on new products, new services, and new functionalities for WordPress. You’ll want to be checking these sites on a regular basis in order to stay relevant for the months and years to come. You’ve successfully made it through our WordPress in 1-week guide! From hosting to plugins, you’ve done it.. Congratulations! But, that doesn’t mean your journey through navigating the WordPress waters is over. Far from it! But, with this guide as a foundation, you’ll be well on your way to getting the most out of your WordPress website! For our full collection of helpful articles, latest news, and guided tutorials, check out our website here at www.websitesmadeeasy.tv.